On Wednesday we were discussing a new Data Plan option that is coming from Rogers on June 16, 2009. 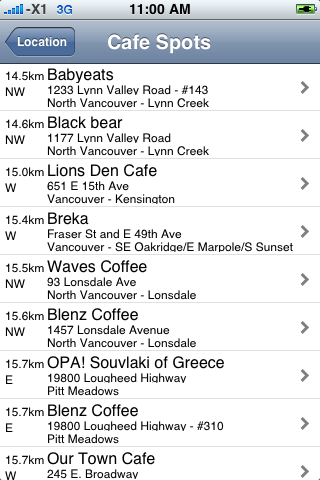 It includes 15GB of data per month and costs a hefty $150 per month! 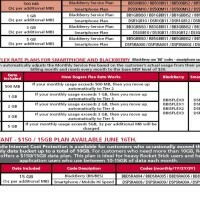 The new Data Plan supports all Rogers Smartphones, iPhones, Blackberries, and Mobile Internet Sticks and seems to be geared toward very heavy data users. Today we have further evidence about the release of this new plan. 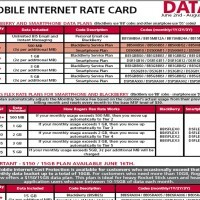 Below are two print-outs from a Data Plan page from the Rogers Consumer Sales Guide for the second quarter starting June 2, 2009. The first image below (left) is of the entire page and the second image (right) is a close-up of the bottom of the first image. The second image gives you a closer look at the new 15GB data plan. 15GB…that is ALOT of data for a mobile device, but obviously there are enough people using that kind of throughput to make Rogers release this!